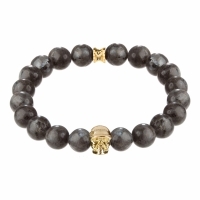 A collection inspired by music legends. 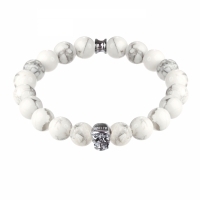 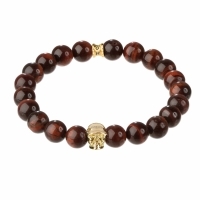 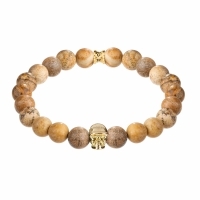 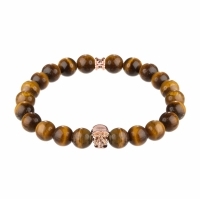 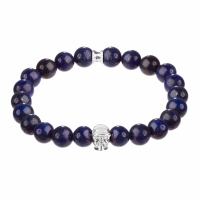 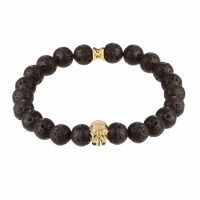 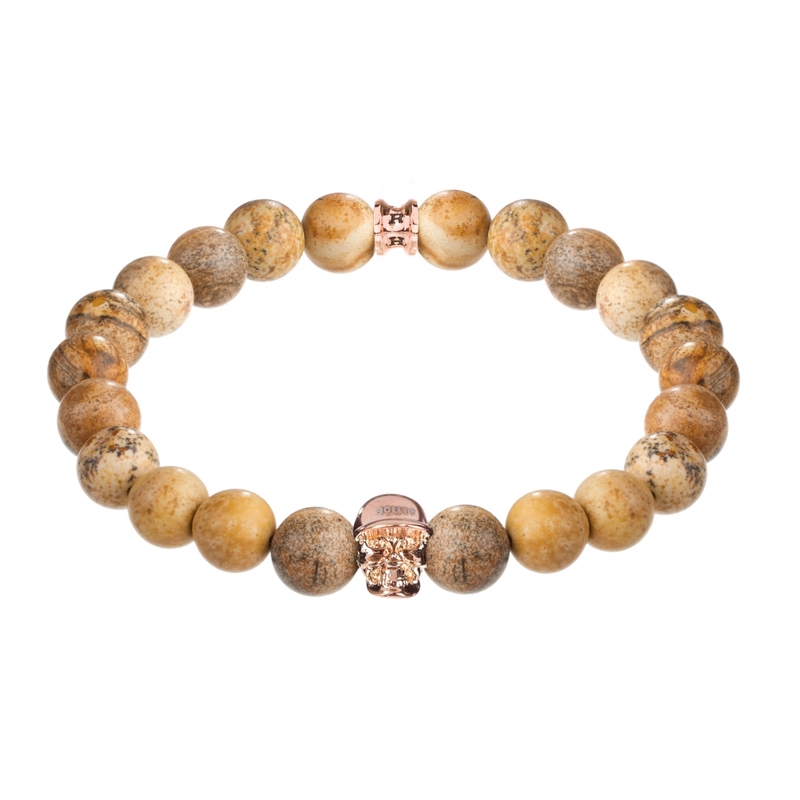 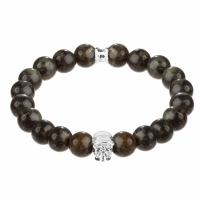 the Jasper bracelet consists of natural stone beads and is finished with a polished skull feature. " "